Beautiful Ford F-150 2016 302a package with 5.0l v8 engine, clean truck with great looks, center console with shifter, not many of them around with it! Sport package on this unit also!  This unit is eligible to be a Ford Certified Pre-Owned.